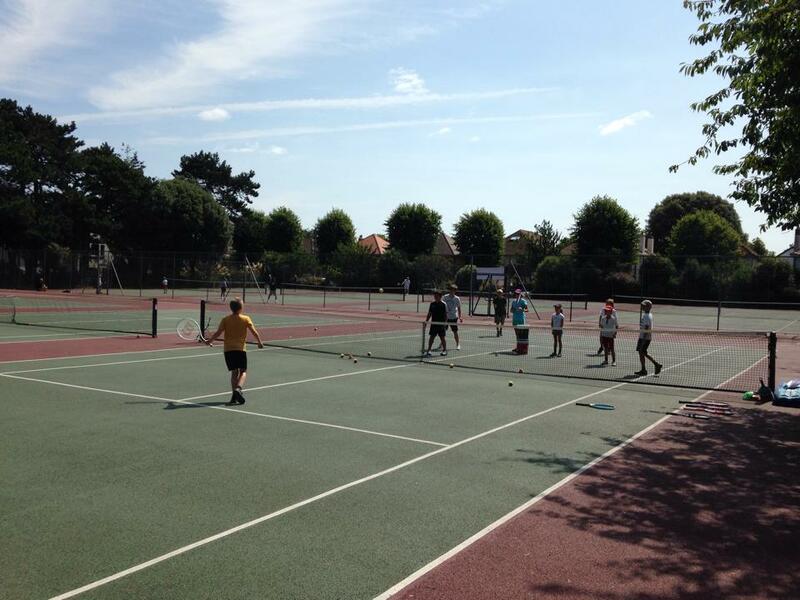 Why join Bournemouth Parks Tennis Courts? 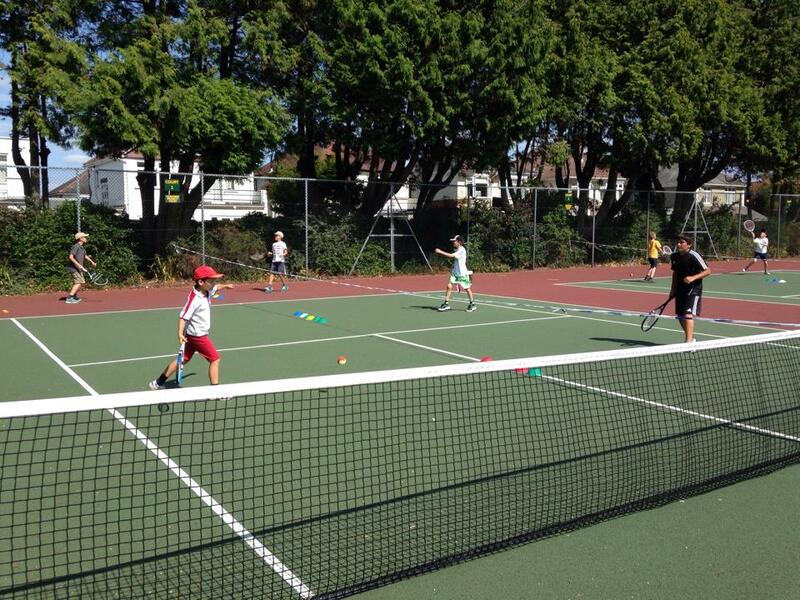 Whether you are looking to play for a few weeks a year or every day the Parks tennis scheme is a simple and cost effective way to play. 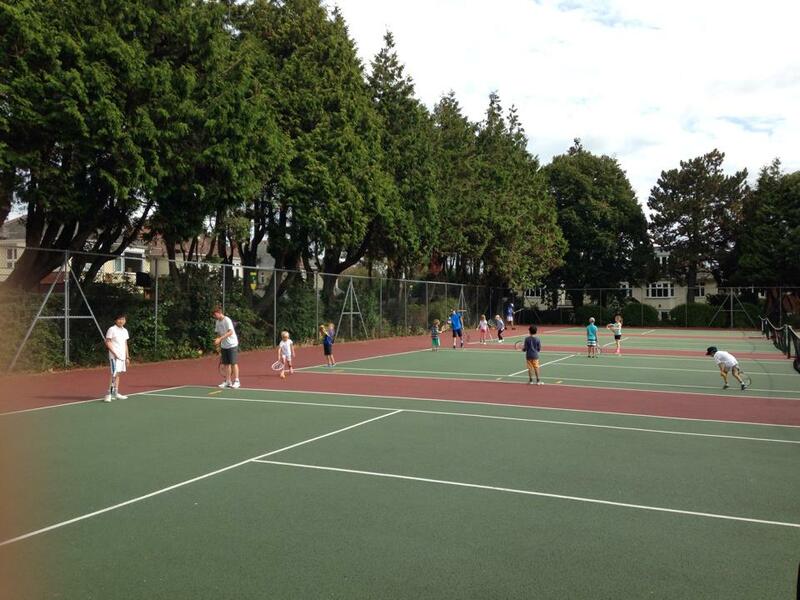 With 20 courts in 4 different locations open 365 days a year you will always find a court to play on when you want and for just £36 per year it’s hard to beat. 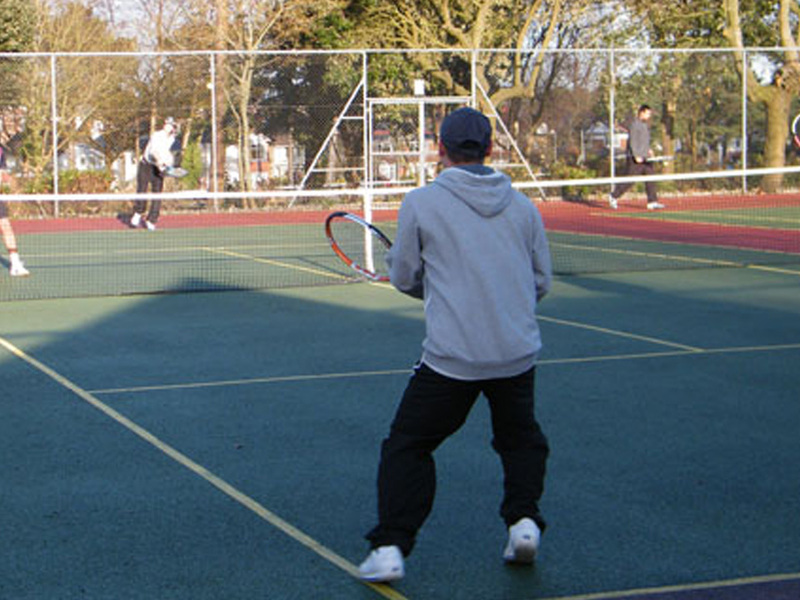 Once you have paid £36 every member of your household will be able to play on the parks courts free of any court fees for a whole year. There will be nothing else to pay until you want to renew in a years time. 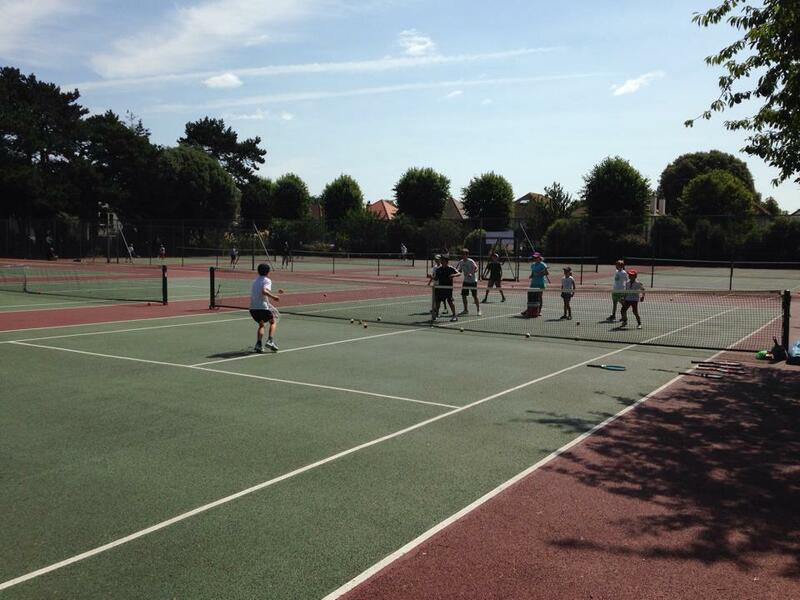 To sign up to Tennis In The Park simply click on the below link, fill in the application form and either send to The West Hants Club or visit us to collect your fob immediately. 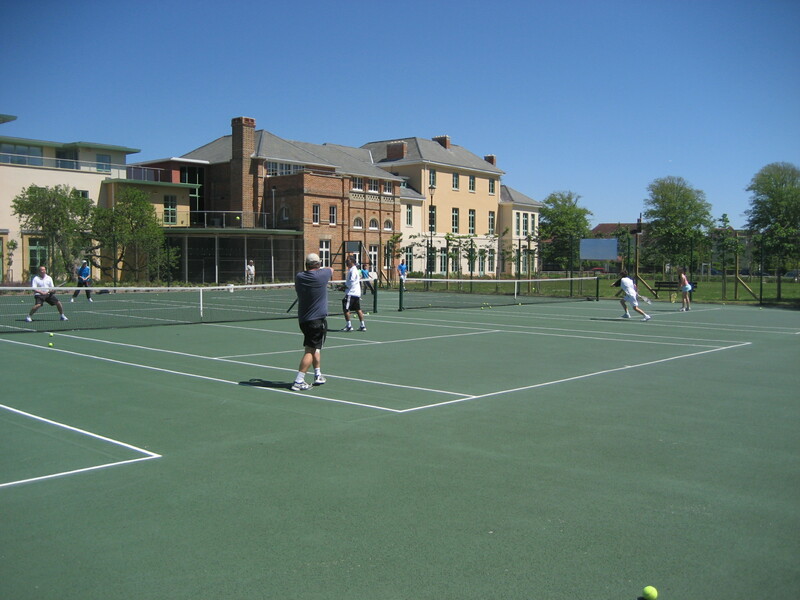 As a key fob holder you will be able to play until 10pm on the tennis courts at Winton. 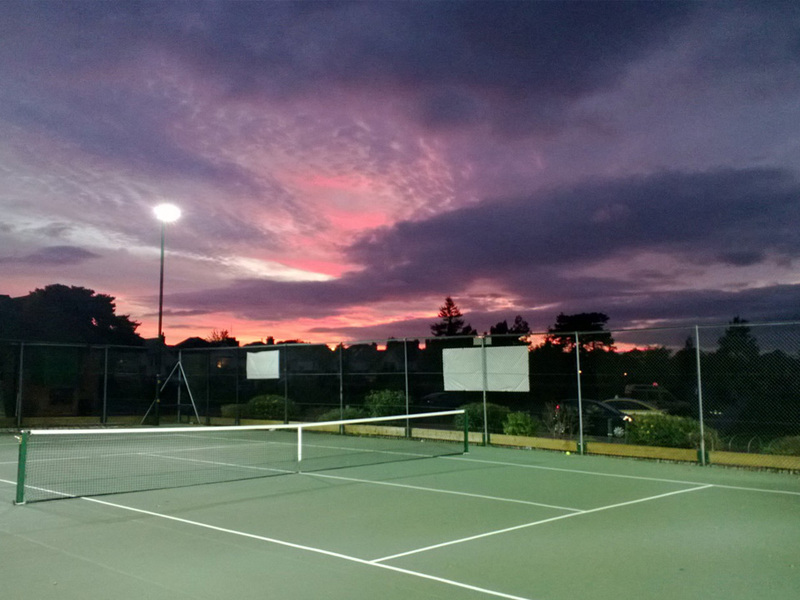 For just £2 per hour you wont have to worry about when it gets dark as there are 4 courts available to you all year round with floodlighting. 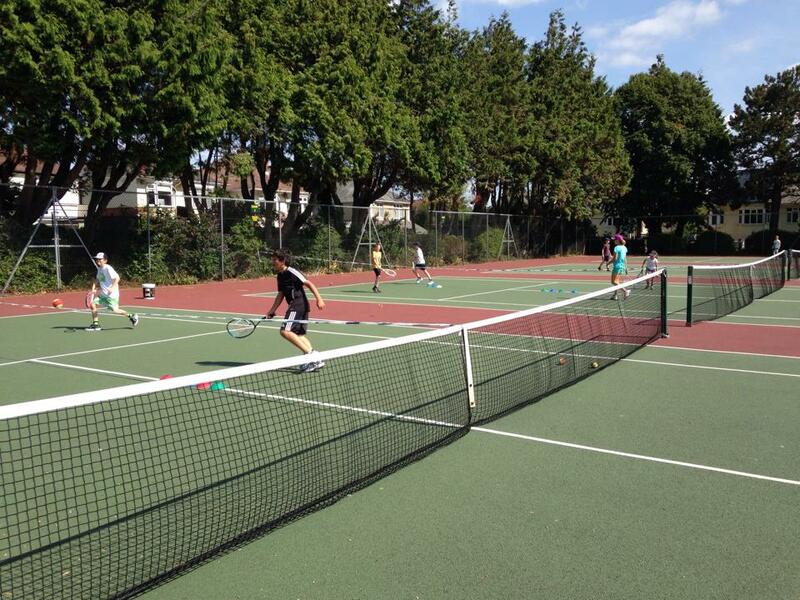 Simply buy tokens from The West Hants Club and go down to the courts at Winton and play late into the evening. If you are a complete beginner or need to brush up on your skills there are a team of coaches that run group or individual lessons. As a Parks member you will get a reduced rate off group coaching and meet new people to train your newly learnt shots. Click on the button below for a complete timetable and up to date information.